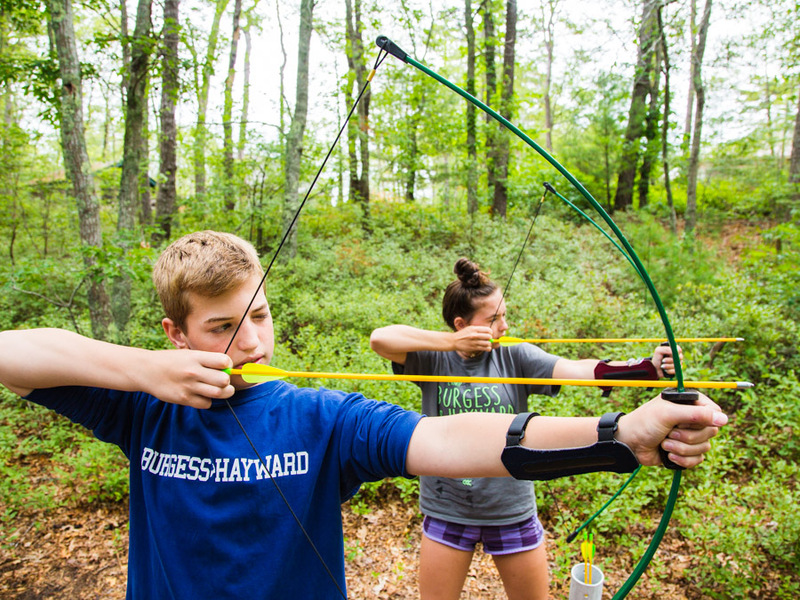 During the last week of the summer, we offer a five day co-ed program that takes place at Camp Hayward. This week is jam packed with some of the best events of the summer: Dance, all camps, coed day, cookout. 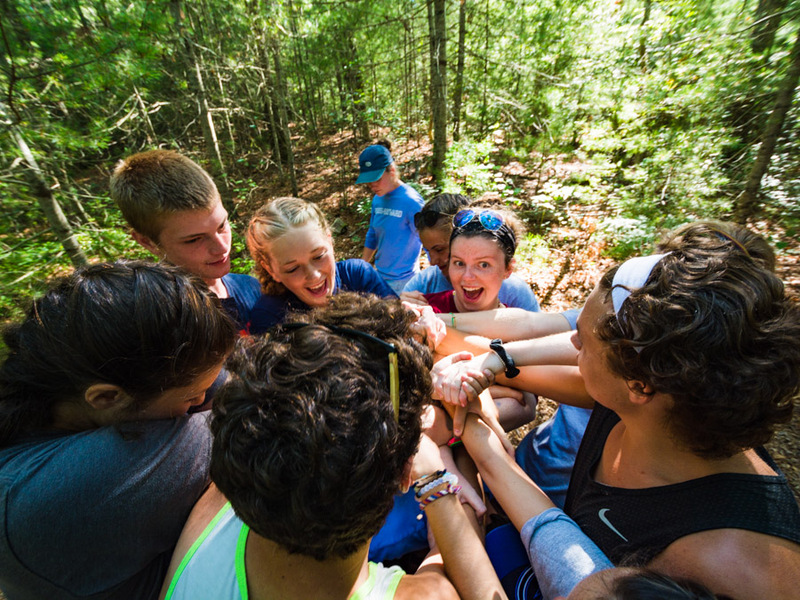 Campers who attend Co-Ed Week will sign up for two one-hour interest groups upon arriving at camp that they will participate in each morning. Campers will spend each afternoon enjoying Cabin Activity Periods (CAPs) with their cabin groups. Interest groups offered include examples such as kayaking, creative arts, sports, and sailing, as well as special interest groups that are only offered this last week. Horseback riding lessons are still available during this week. Interest groups, meals, and special nighttime activities are Co-Ed, while afternoon CAPs are spent with cabin groups only. During Co-ed Week, the boys live on one side of Camp Hayward and the girls live on the other. Each side has it’s own bathhouse with toilets, sinks, indoor and outdoor showers. All of the meals are co-ed, but campers always sit with their own cabins.